Our smart mobile coffee unit will enhance your event. 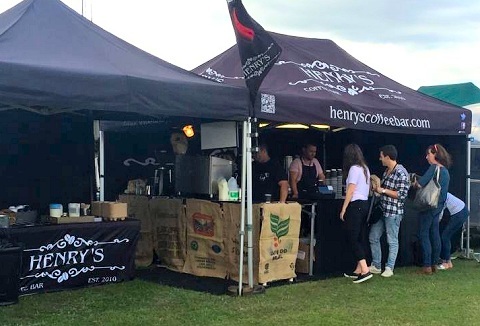 Our professional staff will serve you with all of your freshly ground coffee favourites, hot chocolate, speciality teas and a range of cold drinks along with fresh donuts. Flexible and adaptable menus. 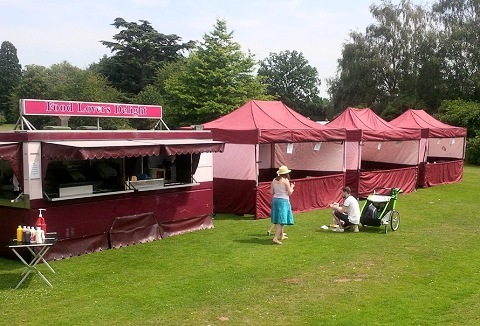 Family run mobile catering hire business operating a mobile bar hire service which is a popular choice for weddings & village fetes. Our mobile bars can be built inside a marquee or placed outside as a trailer serving cool beverages on draught or bottled. 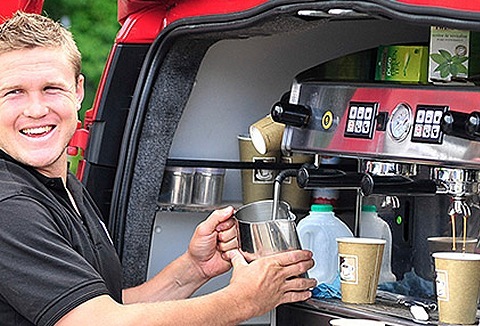 Our mobile espresso-coffee van offers caffeine support at any event and any area. We serve top quality Italian espresso products: cappuccino, latte, espresso, regular coffee and a selection of teas, snacks and cold drinks all at very reasonable prices. Fully bespoke coffee van serving 'The Baron', our amazing organic 4-bean blend. You could also try the famous Chilli hot chocolate or select one of our great teas. If you fancy a nibble, then choose from our selection of our own range of hand-made bakes. Looking for something a little bit different and memorable for your next event? A surprisingly straight forward concept that literally delivers the freshest quality Lavazza coffee from the rear of a VW Beetle. Selection of fresh pastries, cakes & treats. 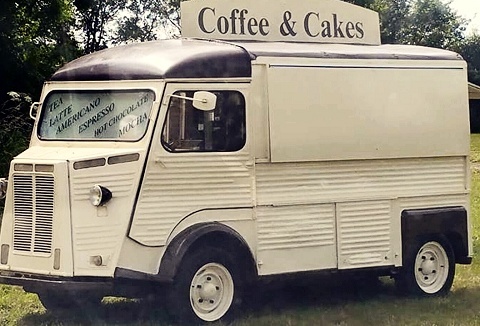 We provide a fantastic service, with baristas that are fully trained serving a wide range of quality coffee and hot beverages with freshly made cakes to pastries from our modern mobile coffee van. Available for any occasion from events to promotions. 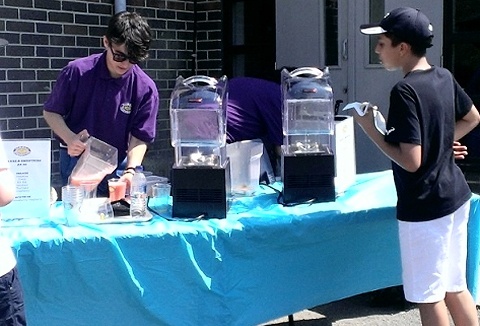 Shake up your event with our simply scrumptious shakes and smoothies. We always use brand named chocolate bars for our shakes and use generous portions of fruit for our smoothies. 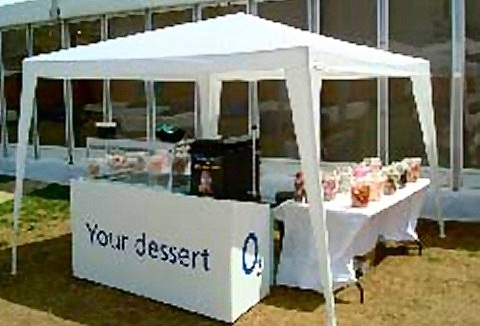 Perfect for external and internal public, private and corporate events.